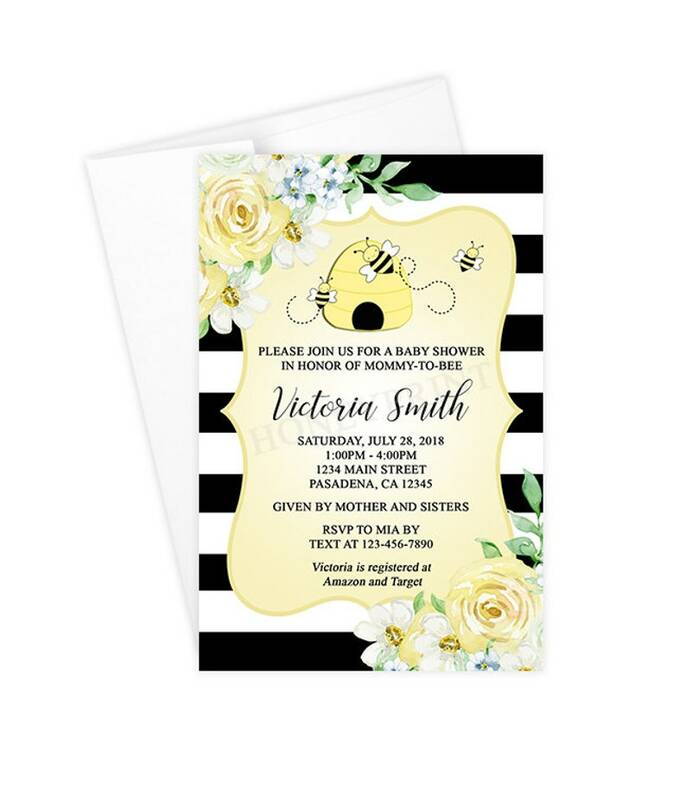 Choice of printable invitation (JPEG/PDF), or printed on 110lb. card stock (we print/ship). Shipping included on U.S. addresses. We do not ship internationally, please use printable file option. • Choice of size: 4"x6" or 5"x7"
* Smartphone users enter text in "Notes to Seller" box in checkout, or send via an Etsy message. - Printable file invitation orders will receive a link to download their file from Hightail.com. - Printed invitation orders will be shipped within 24 hours (M-F) after proof is approved.